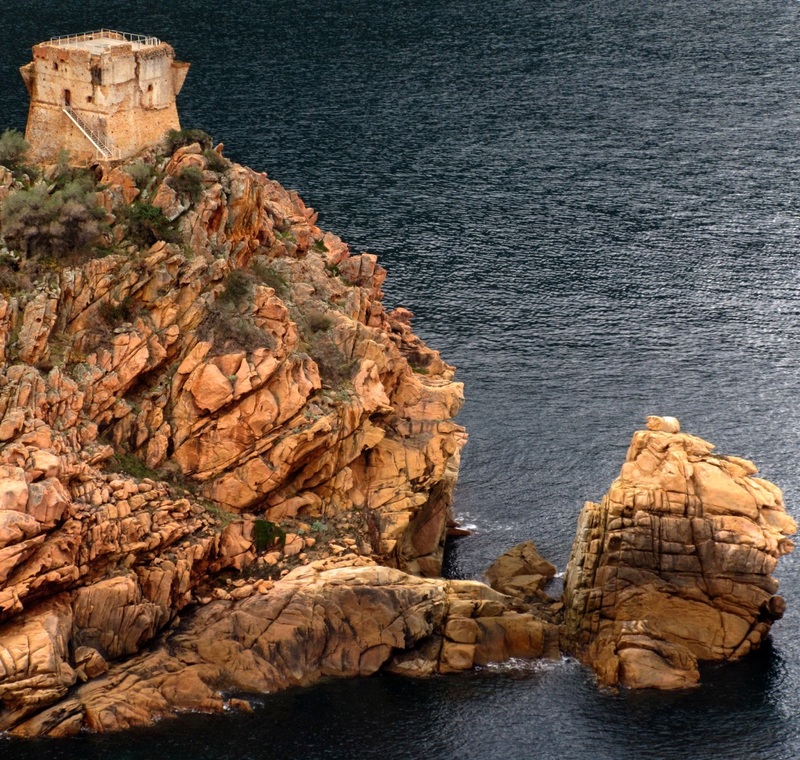 Provence is one of those places – like Venice – which veteran travellers like to claim has been “ruined” by tourism. In fact, though, it’s hard to imagine any first-time visitor being disappointed. My half of this book includes the gorgeous cities of Arles, Avignon and Orange; landscapes like the Camargue, where I snapped these flamingoes; and the haunts of artists from van Gogh to Matisse. Thirteenth edition, 2019. 1024 pages. 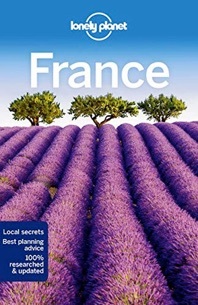 The new edition of Lonely Planet France, published in March 2019, includes my take on the wonderful island of Corsica.